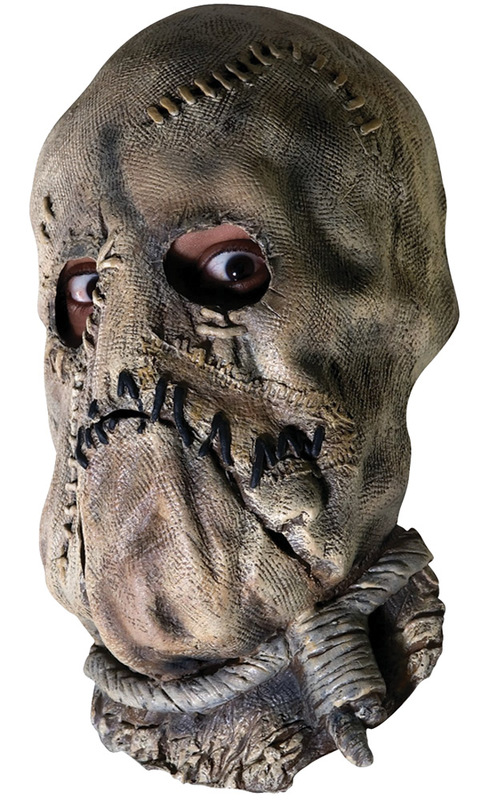 A great mask for your Scarecrow costume. From The Dark Knight Rises, this mask is sure to make you look just like one of Batman's most fearsome villains! Full, over the head latex mask, with special detailing of stiches and rope. One size fits most adults.